A good security guard makes all the difference. With proper training and execution of that training, a security guard can prevent very bad things from occurring in a lot of situations. It’s dangerous and hectic work, but also exciting and rewarding. A security guard must take their duties seriously. 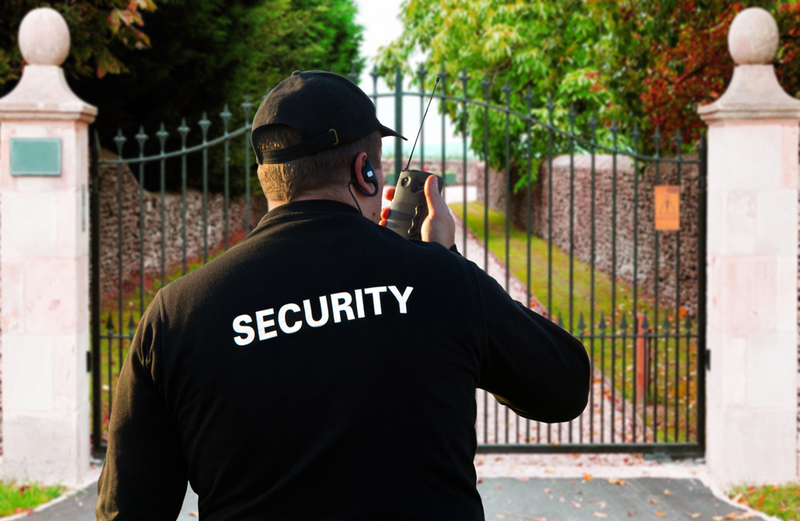 Security guard duties can range from being present to maintaining order and reacting to assaults and robberies. It’s knowing what these duties are and treating them each with care and esteem that can separate a good security guard from a bad one. Let’s go over 9 of the main responsibilities of a security guard. An important part of the security guard is being visible. The presence of an authoritative figure can keep people in line and prevent someone who might attempt something illegal or inappropriate from acting. A good security guard should be both obvious and discrete at the same time. Positioning is important in high-traffic areas and creates a feeling of safety. A security guard should always be aware of their surroundings. Doing a simple “ocular patdown” of the people in your sight line should be standard practice. Just having a keen sense of smell, sight, and hearing will aide in your vigilance. Your senses are so important. If you can smell burning or a chemical leak and the direction it may be coming from, then authorities can be alerted quickly. If you see or hear something strange, you can act immediately. Being disengaged, having a short span of attention, or having weak sight or smell might mean that you would make a less than ideal security officer. In this story, the security guard is looking at his phone and misses the robber, who walks right up to the teller. 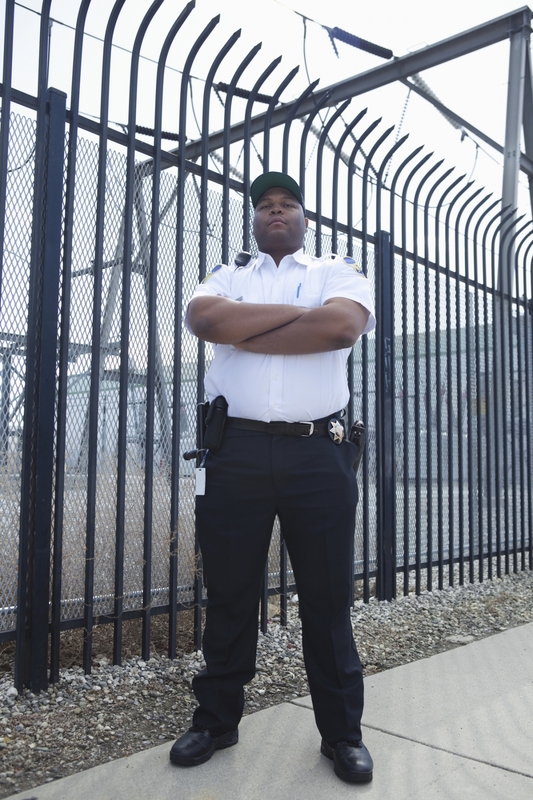 Observing and reporting are two of the biggest responsibilities of being a security guard. A clear recollection of events allows the responders to respond to the event. This goes a long way. If a security officer can’t recall important occurrences, then the responding officers or paramedics won’t have all of the necessary information to appropriately act. Knowing what to report to whom is important as well. All information should be reported to officers, paramedics, and employers to ensure that things don’t go sideways again. Staying alert will allow you to act in an efficient manner to promptly take care of different situations, thus minimizing any further harm. If the security officer is preoccupied, an event could go by undetected. Another thing that should be taken into account is the security officer’s physical fitness level. 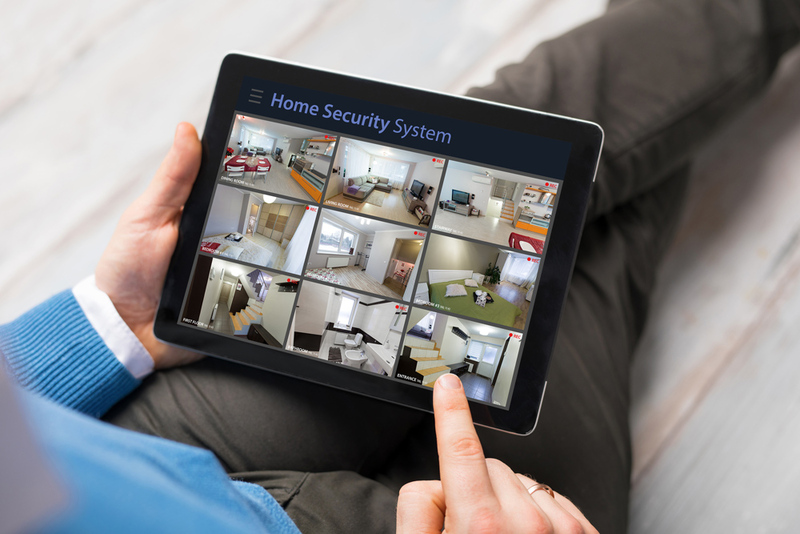 If a security guard is out of shape or has previous injuries preventing him or her from moving quickly, any number of things can happen from thieves getting away, to physical altercations elevating. Often, a security guard will be required to be present at large gatherings like political rallies and religious assemblies. In volatile situations such as these, it is a security officer’s job to maintain order. As previously stated, the presence of an officer will help with prevention but should unforeseen situations occur, the security guard should be able to quell an unruly gathering with good social skills and, should it come to it, their physical capabilities. Maintaining order is not as easy as it sounds, especially with large angry crowds, but having the skill to do so will help prevent large scale mayhem. 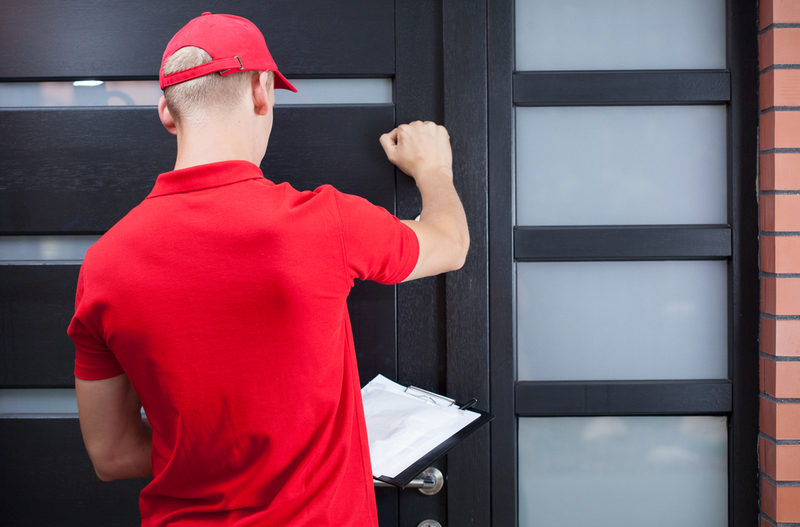 Many times, a security guard will be stationed at an office or apartment building to act as a concierge or guest services. This will entail providing important information on important people’s whereabouts, and the whereabouts of businesses. Having a good memory will allow you to recall this information accurately. 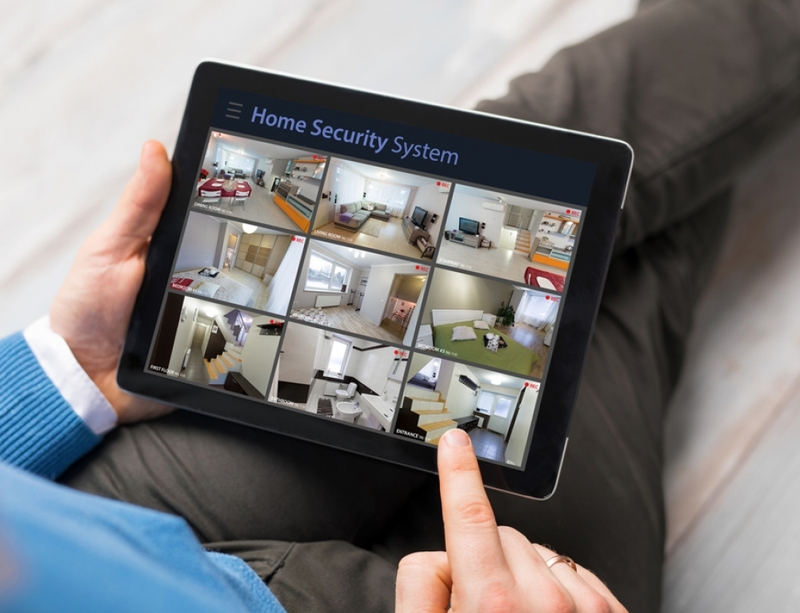 When helping guests, you will need to be able to be mindful of your other responsibilities, like recognizing potential threats and keeping dangerous people out of the place you’re looking after. This is the biggest help of all. Security guards are usually required to adhere to policies given by their employer regarding the space they’ve been tasked with protecting. 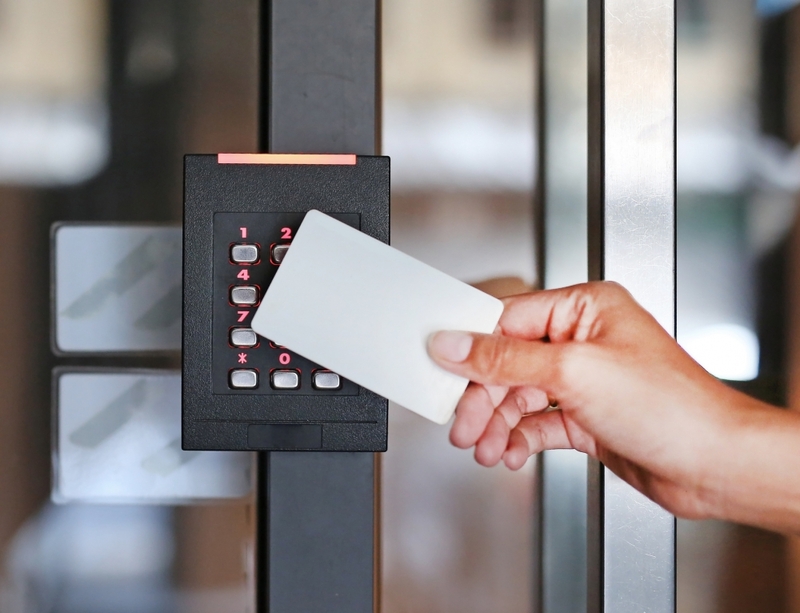 Performing searches for concealed weapons, preventing access to forbidden areas, preventing photography, and verifying appointments are all things required of security officers. Advising people about necessary safety precautions is a responsibility that should be taken very seriously. 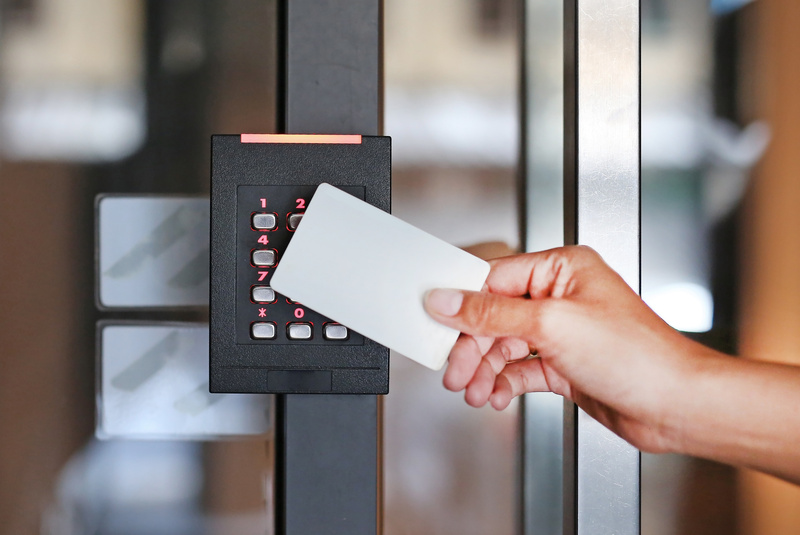 Taking the security guard’s advice is not required of the employer, but by providing the advice, the security guard is covering his or her bases. Through experience, the security guard has notions of how to approach safety precautions to mitigate harm. Finally and most importantly, a security officer should know when to contact the authorities. When it comes to assaults with a weapon or armed robberies, a security guard is not well enough equipped to manage the situation. If a serious injury has occurred, then paramedics should be contacted. Swift summoning of the proper authorities is the best measure to deal with a dangerous situation and can save lives in the end. In this story, a man had fallen into a river. The security officer was alerted by the sound of the man yelling for help. He then contacted authorities and gave the man a life ring. By being alert and notifying authorities, the security officer saved this man’s life. 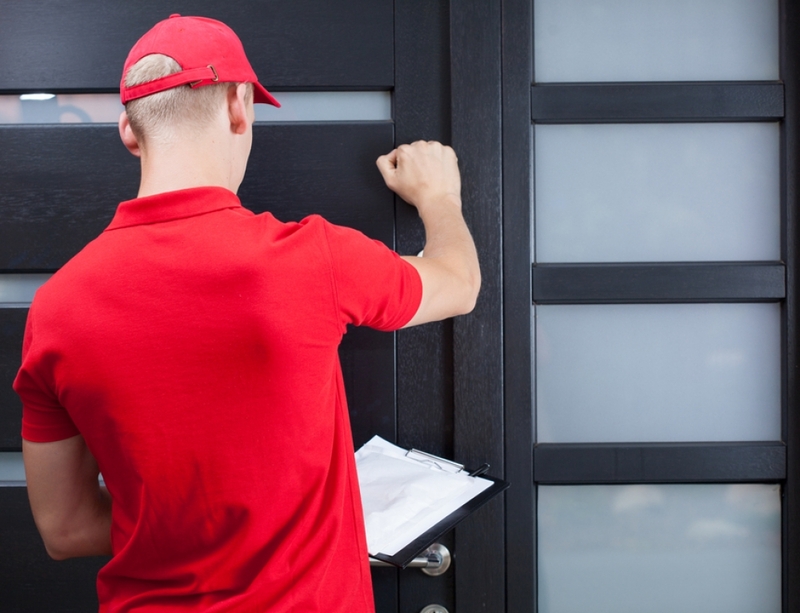 The best security guards will perform these 9 duties effortlessly. None, even the most simple responsibility, should be overlooked. 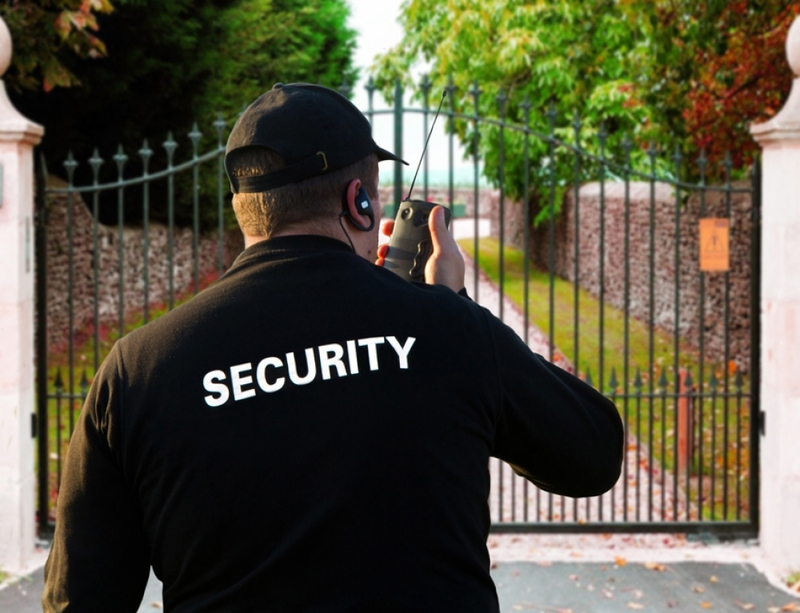 The presence of well-trained security guards makes the world turn and makes everyday events go off without a hitch. They are the unheralded heroes of our day-to-day. These are some of the main security guard duties, but there are other specific things to take into account as well. Please visit our blog for more stories about life as a security guard and contact us for security guard insurance.